Vampire. . HD Wallpaper and background images in the Vampiri#From Dracula to Buffy... and all creatures of the night in between. 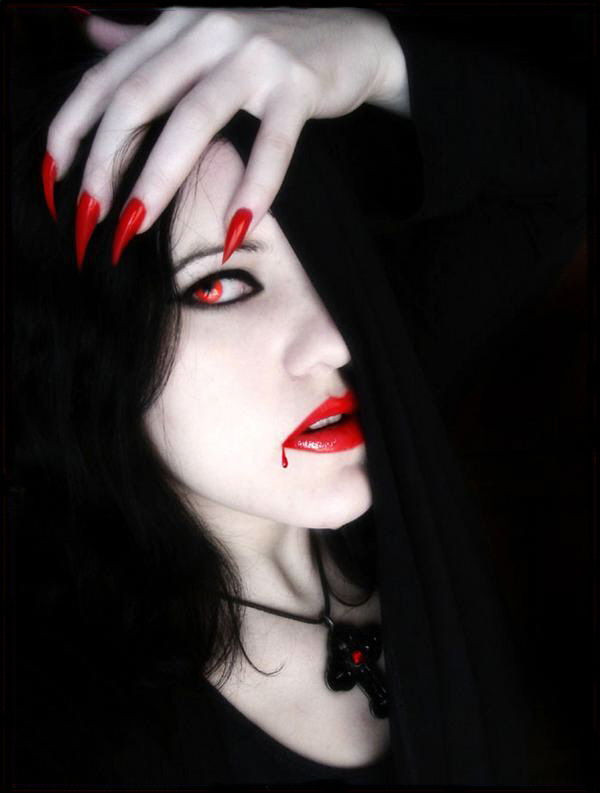 club tagged: vampire vampyre. A very beautiful woman and a very beautiful picture. I love the colors used for the shot; really gives that seductive, gothic vampire vibe. This is one vampire Stephenie Meyer better not ruin.